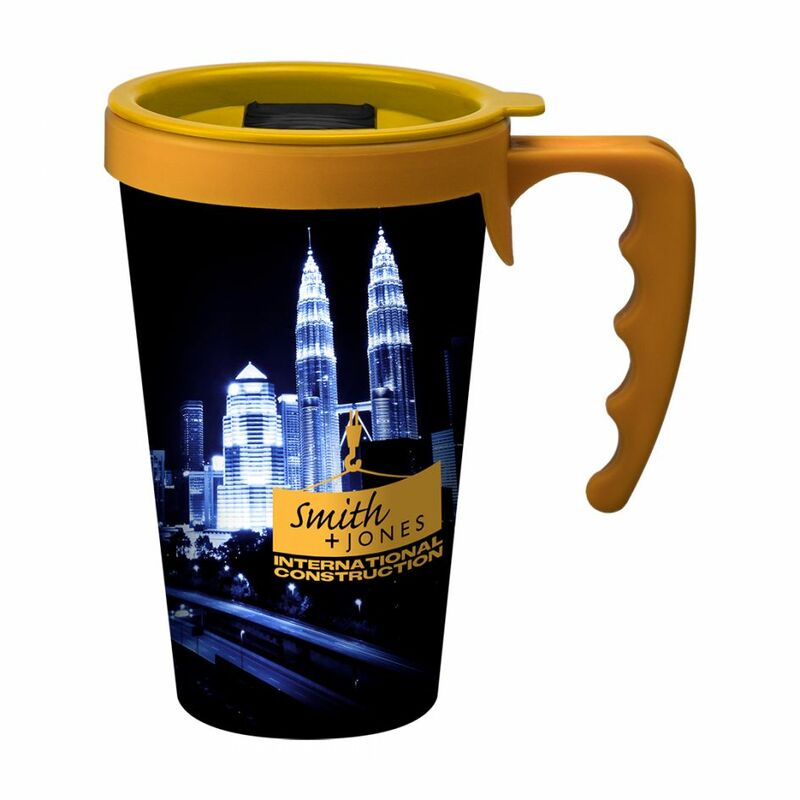 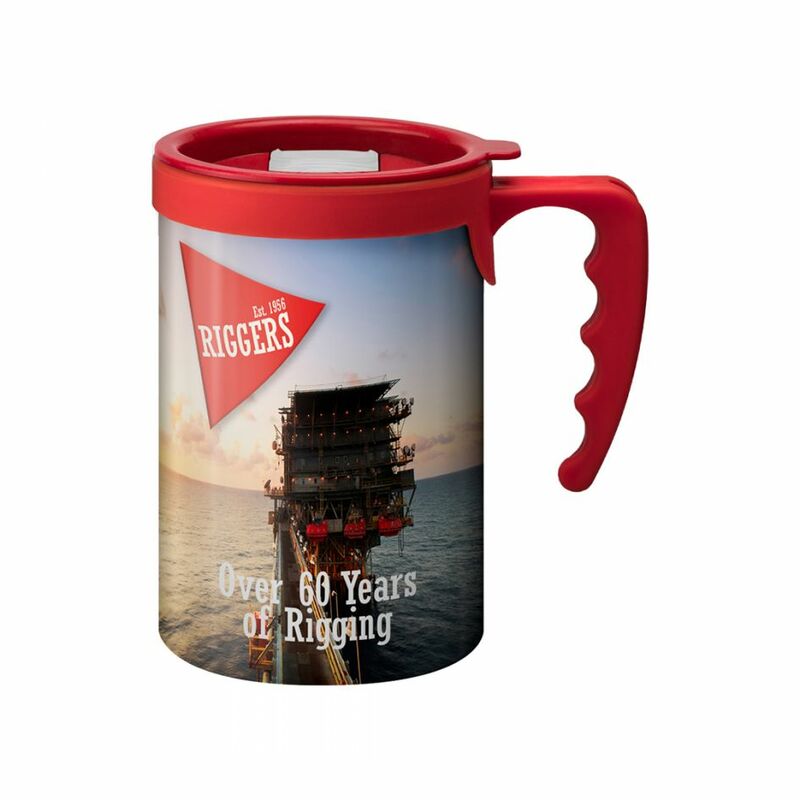 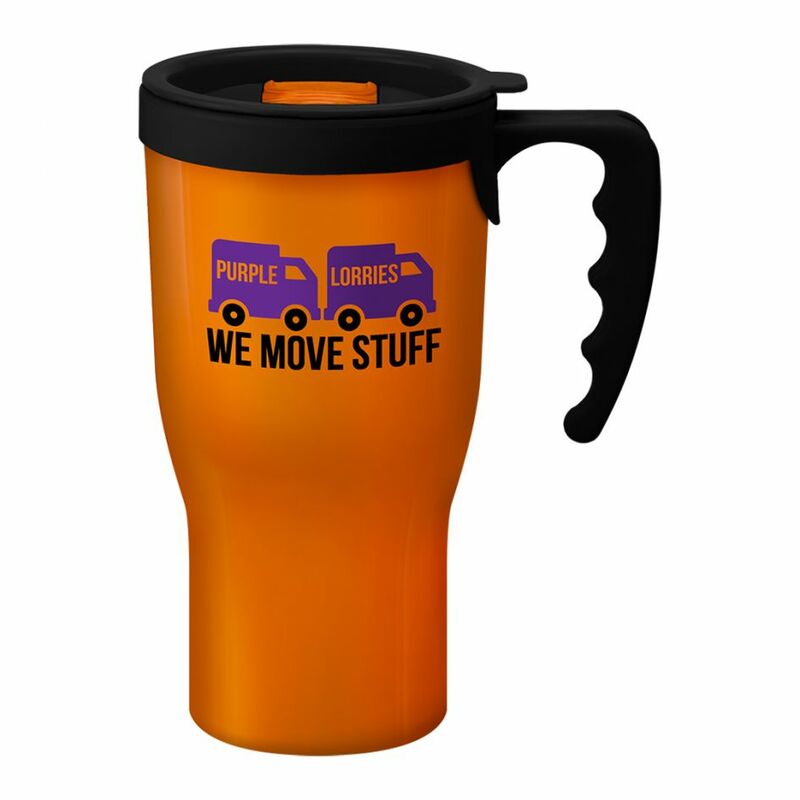 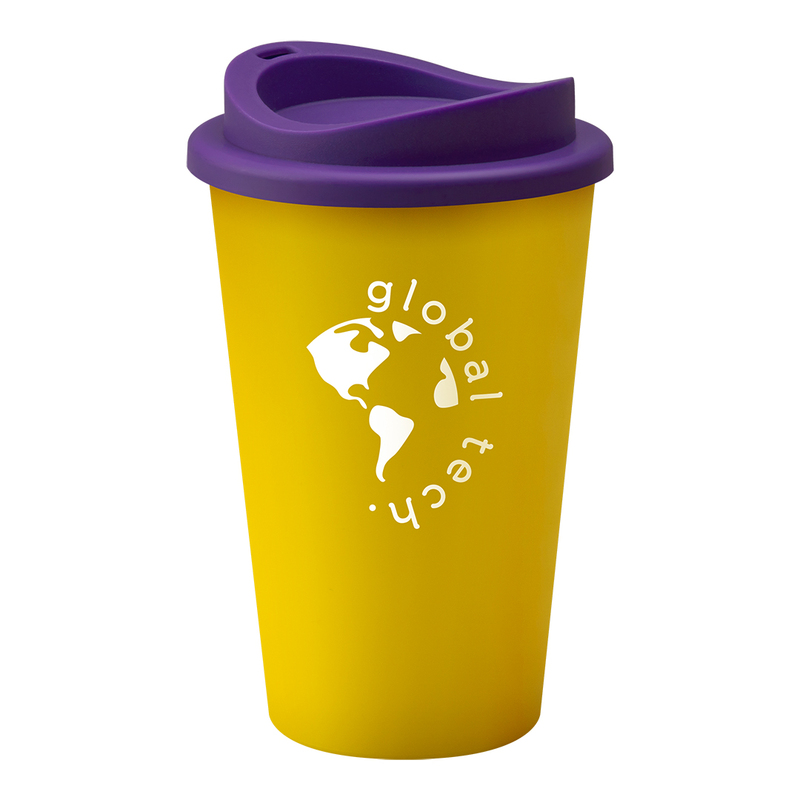 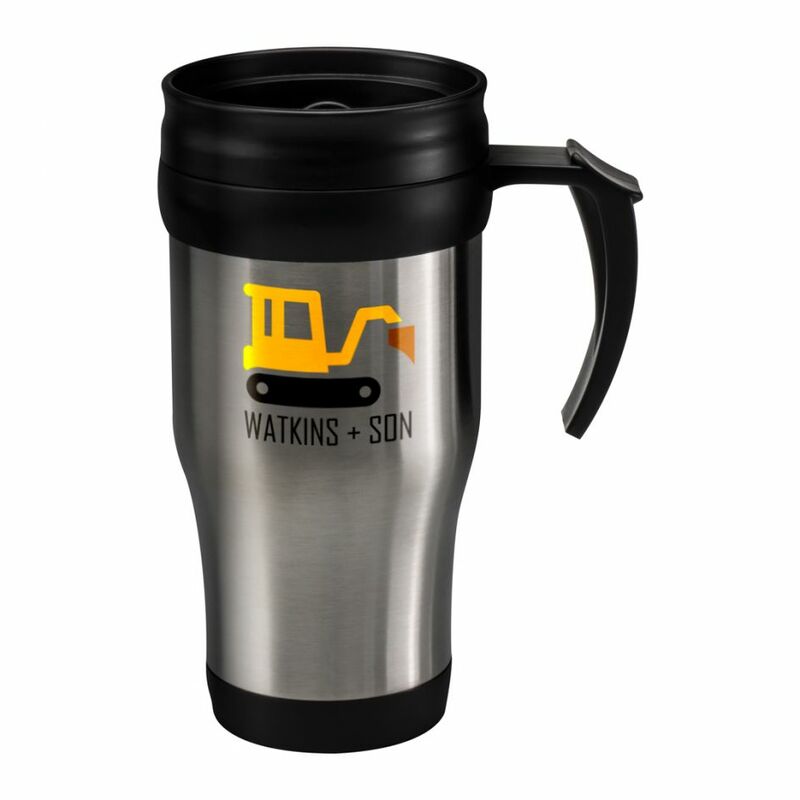 In a bold yellow, The Universal Tumbler is an eye-catching, useful product. 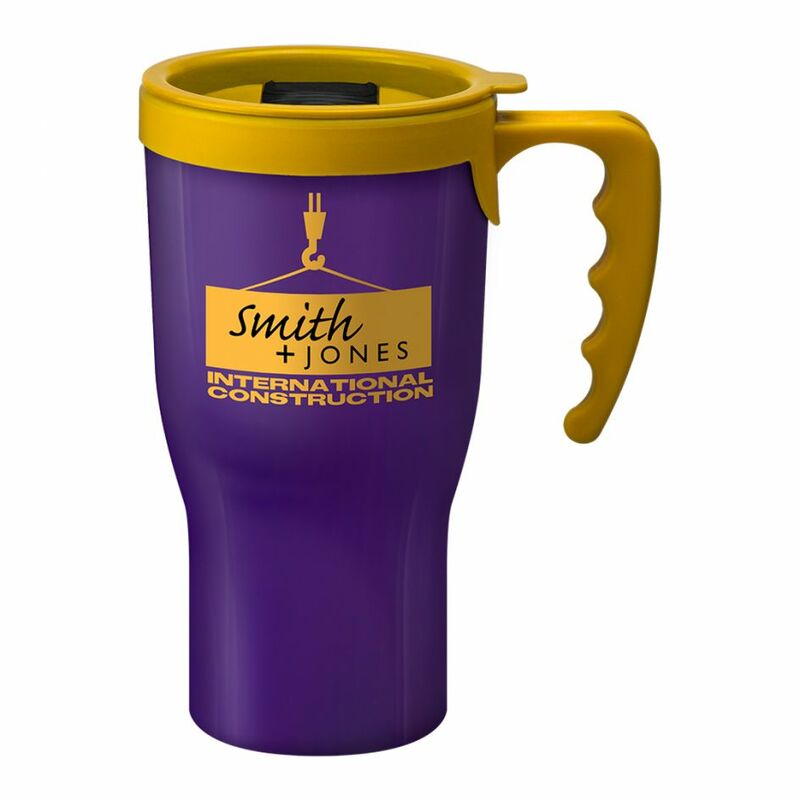 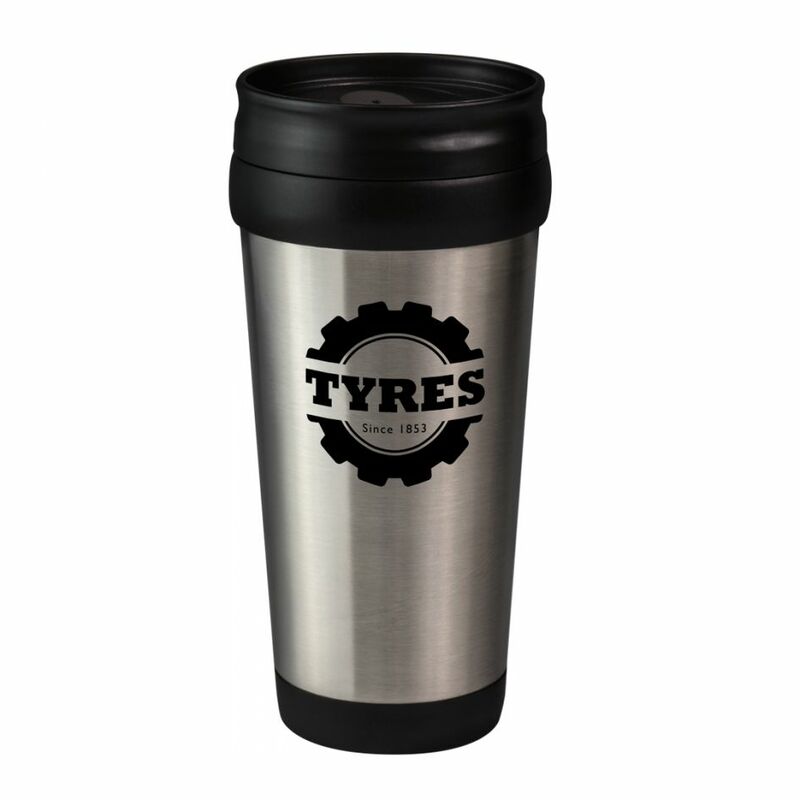 With three different lids, The Universal can be used for hot and cold drinks, and can be customised to suit anyone’s taste. 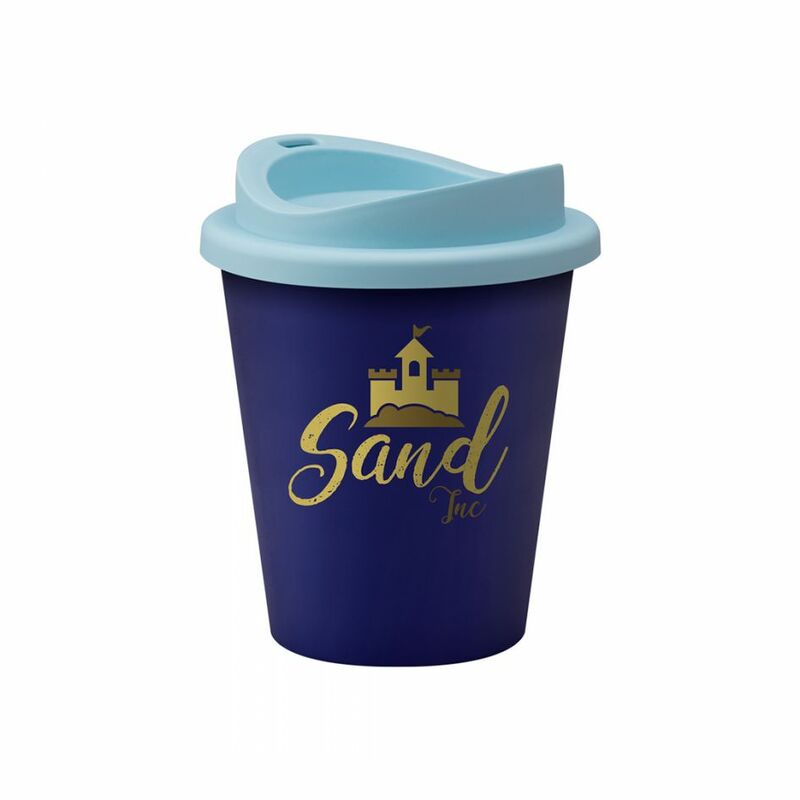 This product is top-rack dishwasher safe, microwave safe and BPA free.